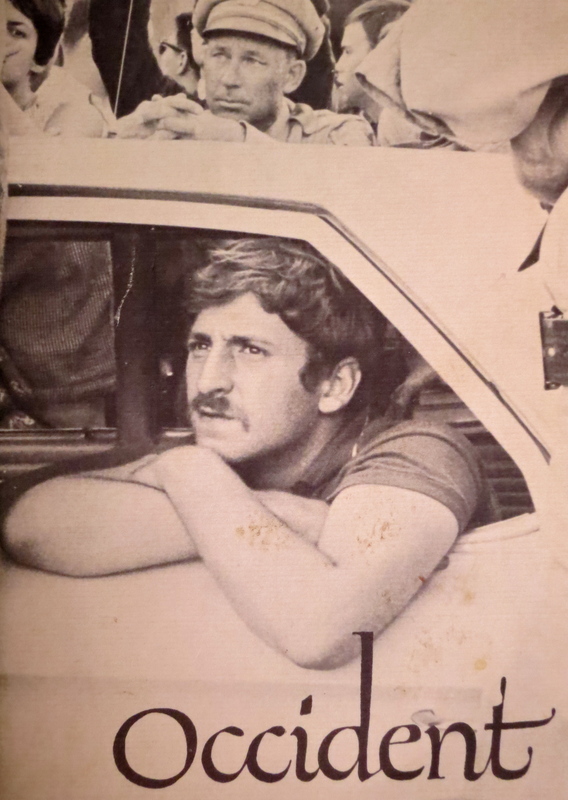 Jack Weinberg, creator of the statement "Never trust anyone over 30," was arrested for raising funds to support Civil Rights efforts on the UC Berkeley Campus in the fall of 1965. Students surrounded the police car and held it hostage. In the fall of 1965, the UC Berkeley Administration declared that the Bancroft-Telegraph Free Speech area was closed and that there would be no more organization of off-campus Civil Rights demonstrations at Berkeley. Student organizers of the various community efforts reacted immediately. These were not young adults whose biggest challenge had been to organize pre-football game rallies. Some, like Mario Savio, had walked the streets of the South registering black voters and risking their lives to do so. The student organizers understood the value of demonstrations, media coverage and confrontation and had become masters at community organization. They were focused in their vision to the degree they were willing to face police and be arrested for their beliefs. The Administration wasn’t nearly as focused. Liberal in nature and genuinely caring for its students, it utilized a 50’s mentality to address a 60’s reality. Its bungling attempts to control off campus political activity combined with its inability to recognize the legitimacy and depth of student feelings would unite factions as diverse as Young Republicans for Goldwater with the Young People’s Socialist League. It eventually led to the massive protests that painted Berkeley as the nation’s center of student activism and the New Left. 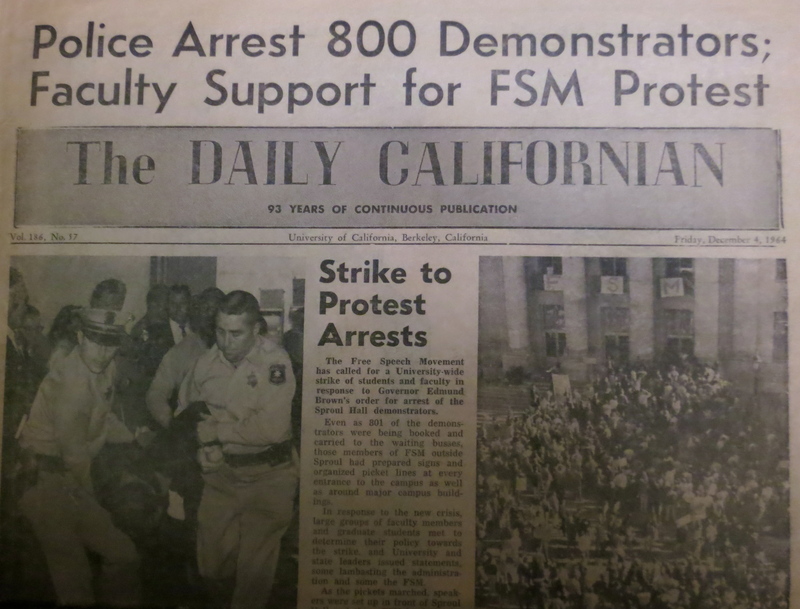 Over the next three months I would spend a great deal of time listening, observing and participating in what would become known world-wide as the Free Speech Movement (FSM). As a political science major, I was to learn much more in the streets than I did in the classroom. What evolved was a classic no win, up-against-the-wall confrontation. The Administration would move from “all of your freedoms are removed,” to “you can have some freedom,” to “let’s see how you like cops bashing in your heads.” The Free Speech leaders would be radicalized to the point where no compromise except total victory was acceptable. Student government and faculty solutions urging moderation and cooperation would be lost in the shuffle. Ultimately, Governor Pat Brown would send in the National Guard troops and Berkeley would take on the atmosphere of a police state. I found myself being radicalized in the process as well although I never reached the point of moving beyond issue to ideology. It was no more in my nature to be left-wing than it had been to be right-wing. However, I would move across the dividing line into civil disobedience. Within hours of the time that Dean Katherine Towle sent out her ultimatum to campus organizations, the brother and sister team of Art and Jackie Goldberg had pulled together activist organizations ranging in orientation from the radical to conservative and a nascent FSM was born. Shortly thereafter the mimeographs were humming and students were buried in an avalanche of leaflets as they walked on to campus. I read mine is disbelief. The clash I had predicted at the student leader meeting a year earlier had arrived. There was no joy in being right. In an era before social networks and cell phones, FSM organizers relied on mimeographed fliers and word of mouth to build instant support. 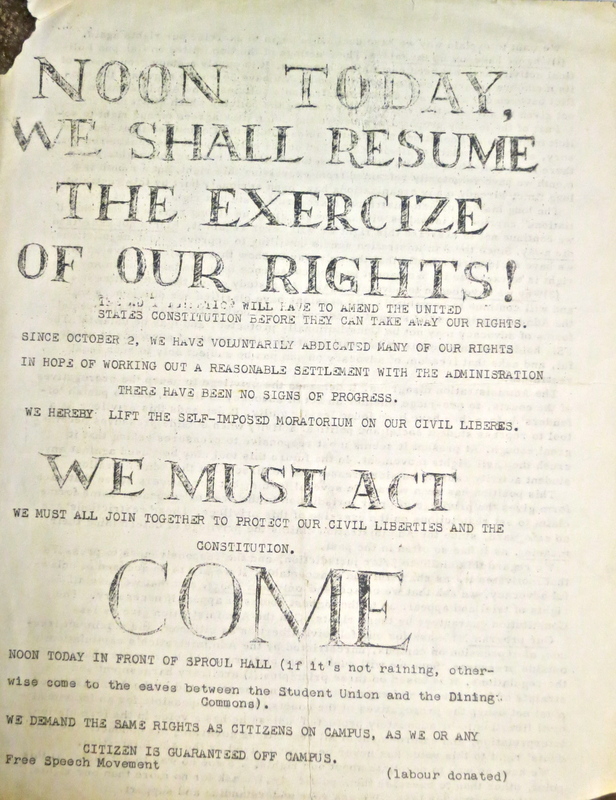 The above flier is one I saved in my files on the Free Speech Movement. As soon as it became apparent that the Administration had no intention of backing off from its new rules, the FSM leadership determined to challenge the University. Organizations were encouraged to set up card tables in the Sather Gate area to solicit support for off campus causes. I had stopped by a table to pick up some literature when a pair of Deans approached and started writing down names of the folks manning the tables. Our immediate reaction was to form a line so we could have our names taken as well. The Deans refused to accommodate us. The Administration’s objective was to pick off and separate the leadership of the FSM from the general student body. A few days later I came out of class to find a police car parked in Sproul Plaza surrounded by students. 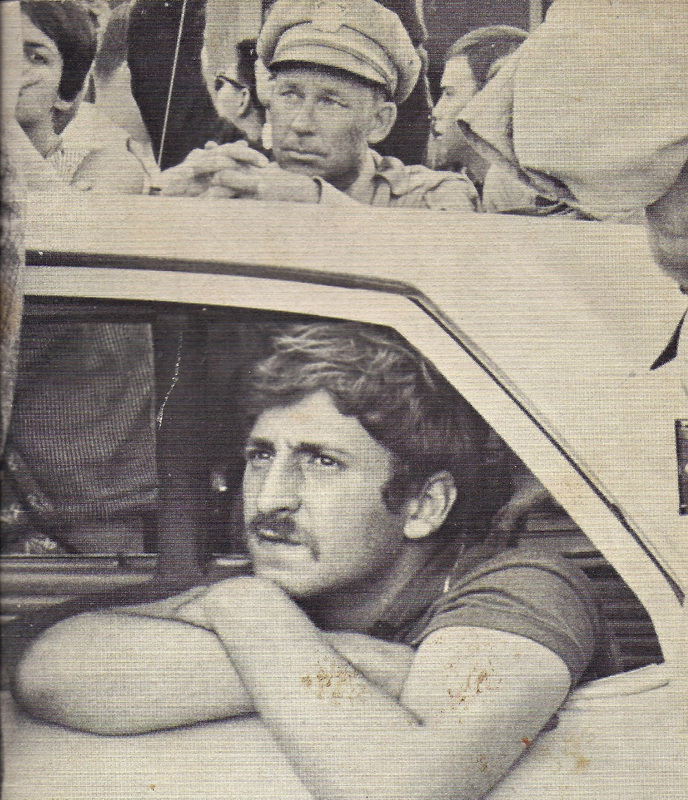 The police, with encouragement from the Administration, had arrested Jack Weinberg, a non-student organizer for CORE (Congress of Racial Equality) who had been soliciting support for his organization. 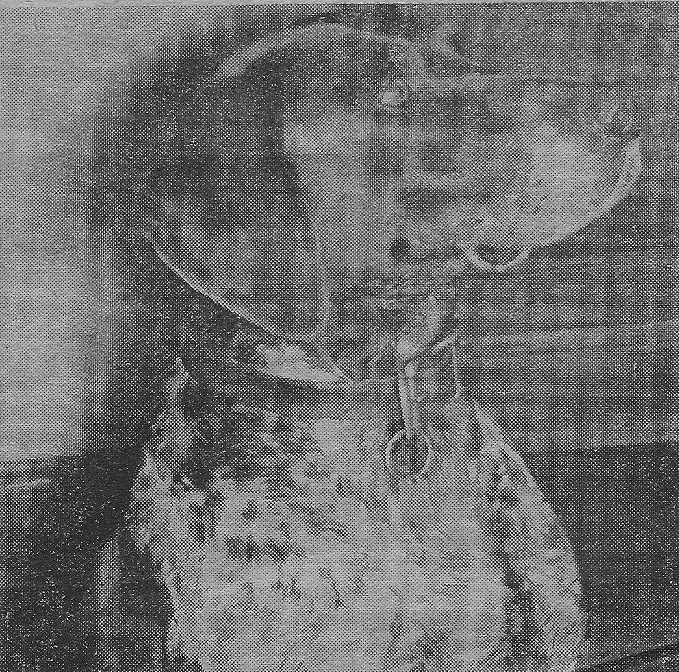 A scanned photo of Ludwig from Berkeley's student newspaper. Eventually I stood up and joined those on the edge of the crowd thereby becoming a part of the blockade. It was my first ever participation in civil disobedience. It was a small step. There would be plenty of time for more critical thinking if the police showed up in force. Being only semi-radical, I did duty between classes and took breaks for eating and sleep. Eventually, after a couple of days, the FSM negotiated a deal with the Administration. Jack was booked on campus and turned loose, as was the police car. A collection was taken up to pay for minor damages the police car had sustained in the line of duty while serving as a podium.